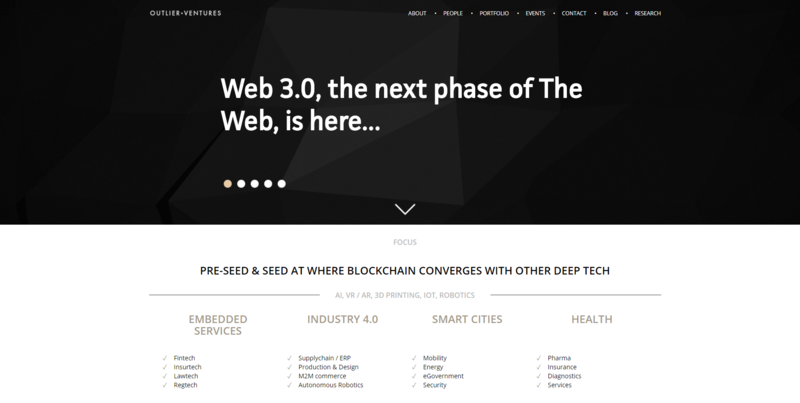 Leading Blockchain and Web 3.0 venture capital firm Outlier Ventures becomes lead investor in, and strategic partner of, Botanic Technologies Inc., a leading multimodal bot development company based in San Francisco, California. Botanic Technologies is comprised of a team of industry veterans in AI, Natural Language Processing, avatars, chatbots and building software companies. It has developed a powerful toolkit and innovative IP for the creation and deployment of bots (chatbots, assistants and conversational avatars), the kind it believes will become the new interface for the next phase of The Web. Botanic will begin to open source its technologies licensed to a Singapore not for profit company, Seed Vault Ltd, which will perform an industry-defining token distribution event in early 2018.